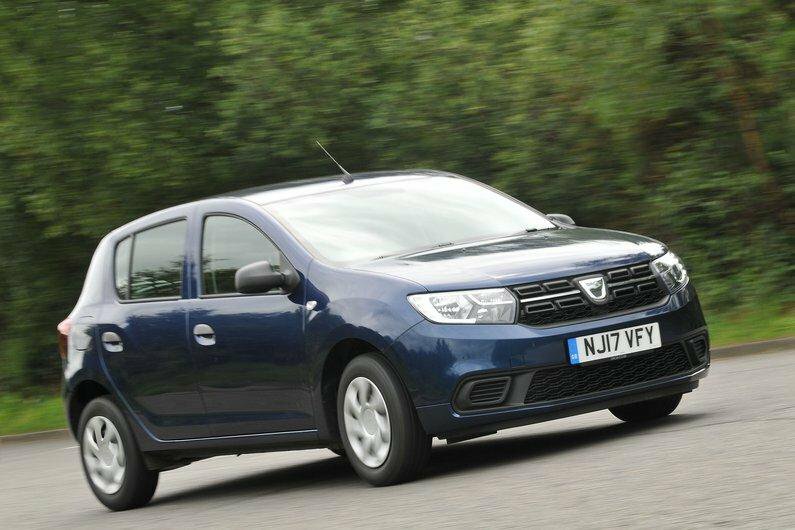 The Dacia Sandero is the cheapest new car in the UK by some margin. And yet it's also a very practical choice, with a big boot and enough leg and head room to keep six-footers happy in the back. It's worth noting that the Access version that gives it the title is woefully equipped. But step up to Ambiance trim and you get air conditioning, a DAB radio and Bluetooth connectivity, yet you'll still pay only £7713.